Home → QR Code → How to generate a QR Code? Generating a QR Code with Labeljoy is very quick and easy. 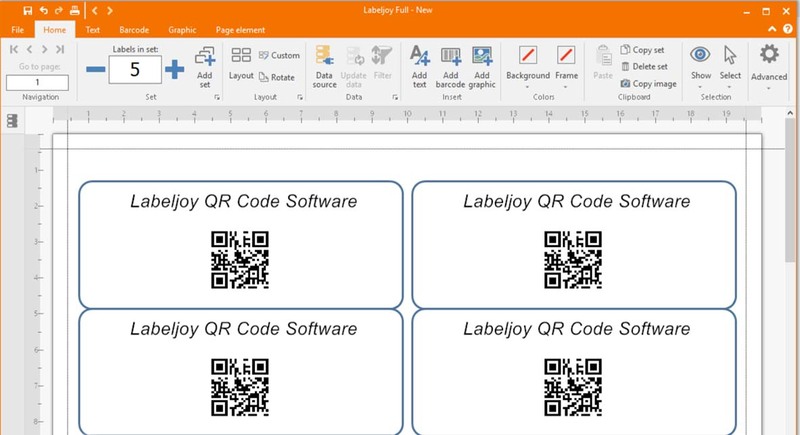 Labeljoy allows to generate your personalized QR Code in two different ways: using the QR Code Generator Tool (to generate the QR Code online), or with the Labeljoy QR Code Generator software. 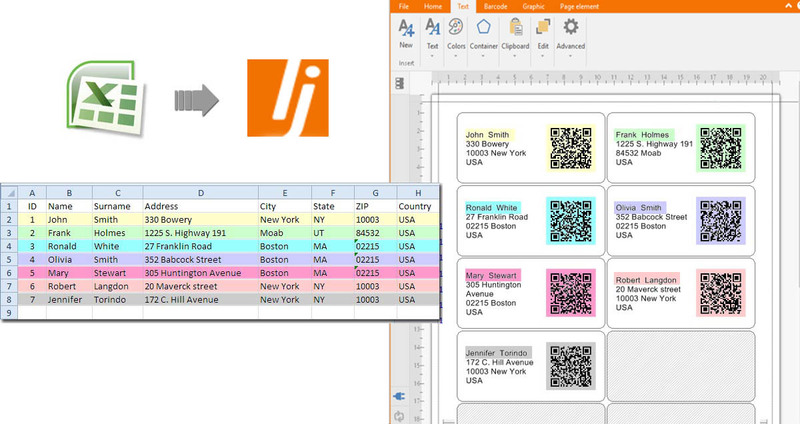 Download it for free and start creating infinite QR Codes OFFLINE. Now you can export your QR Code by clicking on “File” – “Export” – “Barcode”. Creating QR Codes offline is easy! Click “Generate” to make your QR Code. Now you can Download your custom QR Code doing right click on the images and selecting “Save image as”. 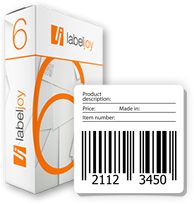 One of the most useful functions of Labeljoy is to import data from external databases such as Excel, Access, MySQL, text file, Sendblaster. In this way you can create different QR Codes related to different fields on the same page. This can be used to print personalized business cards or badges. Ever seen an easier way to generate a QR Code?